For years academic scholars and private researchers were using the MATLAB language for scientific research. That all started to change with the release of Python numerical computation libraries such as NumPy and SciPy. With those libraries included in your project it’s easy to do complex calculations. 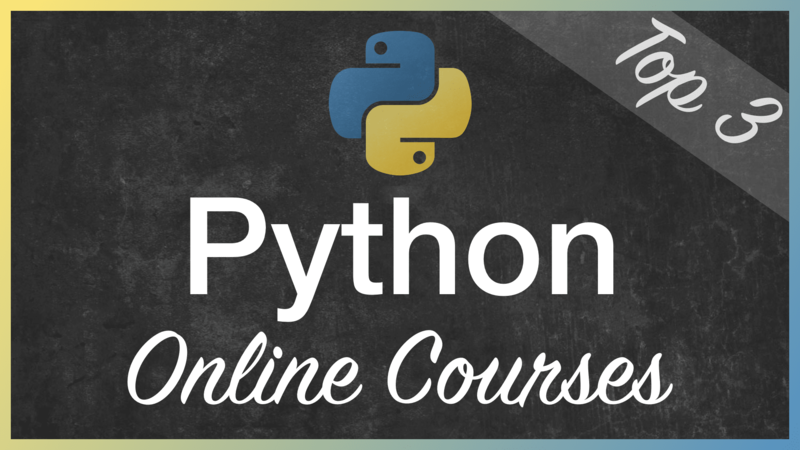 With this course you can start learning Python from the very beginning. Jose teaches you how to set up your development environment and he delivers detailed explanations of all language fundamentals. 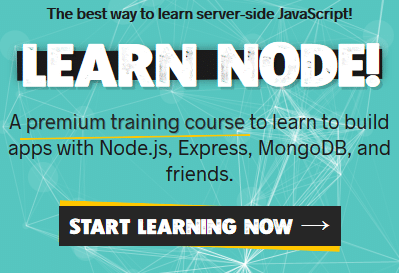 As you can see the course covers everything from the basics to more advanced topics like OOP, Exception handling or working with advanced objects and data structures. Furthermore the course included one bones chapter which gives you an introduction to GUI development with Python. The notebook files are attached to the lectures for download. 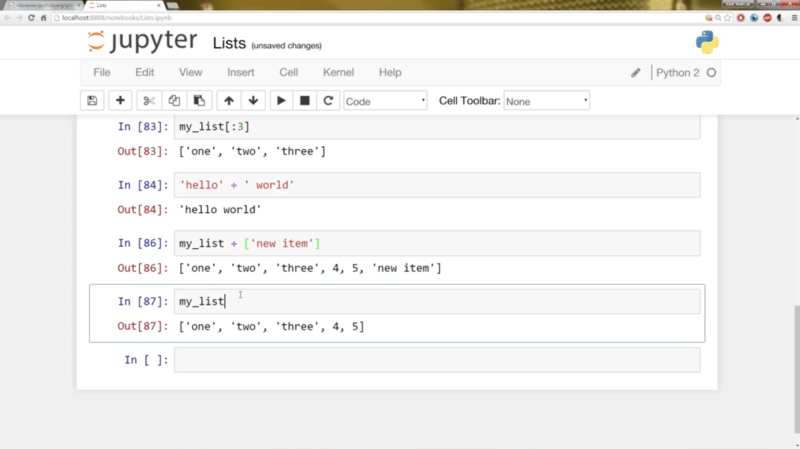 If you set up Jupyter Notebook at the beginning of this course you’re able to download the notebook files and try out the code examples provided by Jose on your local machine by yourself. You can also use the notebook files to change the code which is provided and try out your own code examples. If you’re new to Python and would like to learn all the basics and at the same time deepen your knowledge by implementing real-world examples this course is for your. Jose is an awesome teacher and following his instructions is really fun. He gets a stunning 4.5 star rating in average and the feedback from his community is outstanding. The course Complete Python Masterclass from Tim Buchalka and Jean-Paul Roberts provides you with over 37 hours of video content and covers everything you need to get going with Python in detail. Tim and is co-instructor Jean-Paul are doing a great job in teaching Python. The lessons are well structured and the explanations are easy to understand. Both instructors have a lot of practical experience with the Python programming language and have been working in Python projects for many years. However this course is not static. Tim and Jean-Paul are committed to update the course content on a regular basis. You’ll always find videos with latest updates and new topics. If you buy the course you’ll receive all updates without additional costs. This ensures that you can always stay up-to-date and enhance your Python knowledge step-by-step. In the following you can see a screenshot from one of Jean-Paul’s lessons. The lessons are easy to follow. You’re requested to try out the steps which are demonstrated in parallel in your system. If you want to learn Python from the ground up and get a deep understanding of tools and concepts this course is the right choice. With a total length of over 37 hours of video content you’ll get detailed explanations of all relevant topics. Having taken this course you’ll be able to apply the Python programming language to various use cases are you are perfectly prepared to dive into Python web development or Python data analysis and machine learning topics. This was one of the most amazing courses I have ever come across. I did learn a lot and the instructors (Both of them) are really dedicated towards all the students that get enrolled. I had my questions and doubts cleared within 24 hours with proper explanation. Tim, thanks for this course. I am looking forward to the material being added. Please make the THE BEST COURSE FOR PYTHON out there! 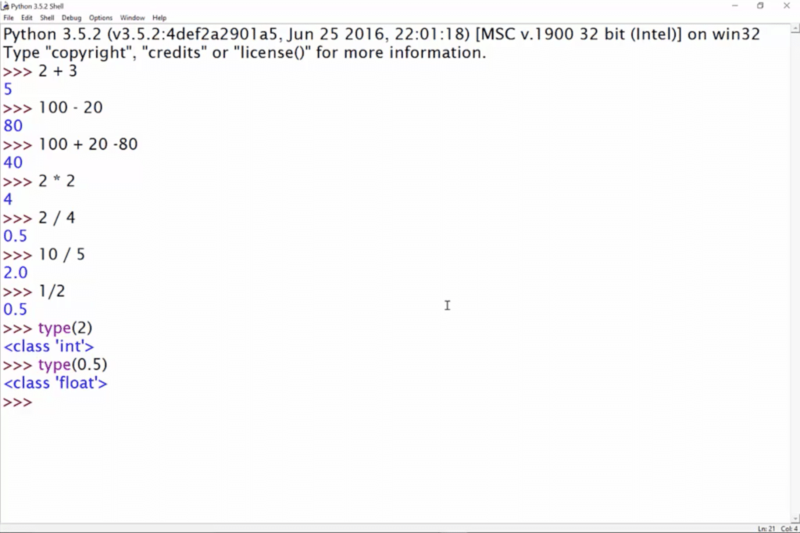 Installing Python, Getting Started & A Top Secret Tip! 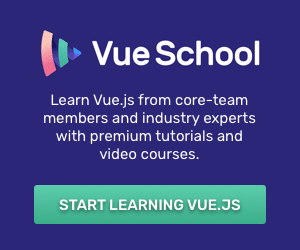 You’ll receive 9 hours of video content inside this course. 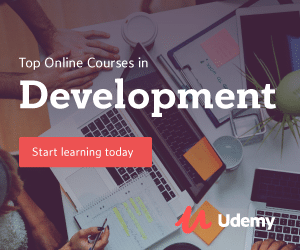 You’ll start with setting up your Python development environment and then learn language fundamentals like Variables, Strings, Conditionals and Loops. Furthermore the course will teach you how to work with Python functions in how to apply object-oriented programming. Ziyad is a great teacher. The teaching style is vivid and it’s easy and fun to follow along. He explains technical concepts in detail but at the same time ensures that you learn how to apply those concepts into practice. Throughout the course you’ll be able to build up to 11 Python projects by following the step-by-step instructions. If you’re looking for a course which teaches you all the Python fundamentals in under 10 hours Ziyad’s course is s full recommendation. He covers all the basics from setting up a Python development environment to object-oriented programming. With 26000 students already enrolled you’ll find a very active student community which makes sure that you get help if needed. So whether you want to get into Data Science, Web Development or make cool robots with the Raspberry Pi, The Python Bible™ gives you everything you need to get started on your path! This course was EXCELLENT in its presentation and from my very basic knowledge of Python seems to be give a very good introduction. Ziyad is entertaining and as a teacher, I’d give him 5/5.